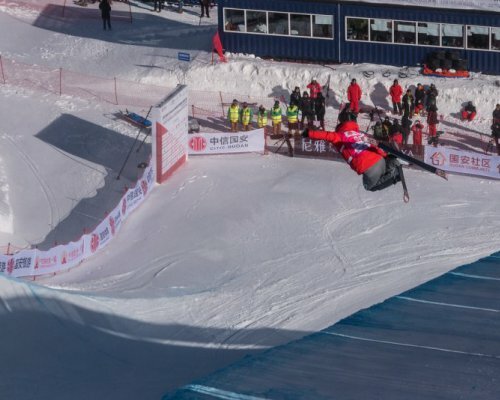 22.12.2017 - Secret Garden (CHN) - The first-ever halfpipe World Cup on Chinese soil went down on Friday at Secret Garden resort, future home of Freestyle events for the Beijing 2022 Olympic Winter Games, with China’s own Zhang Kexin easily besting the ladies’ field and France’s Thomas Krief completing a triumphant return from injury to take the men’s competition. 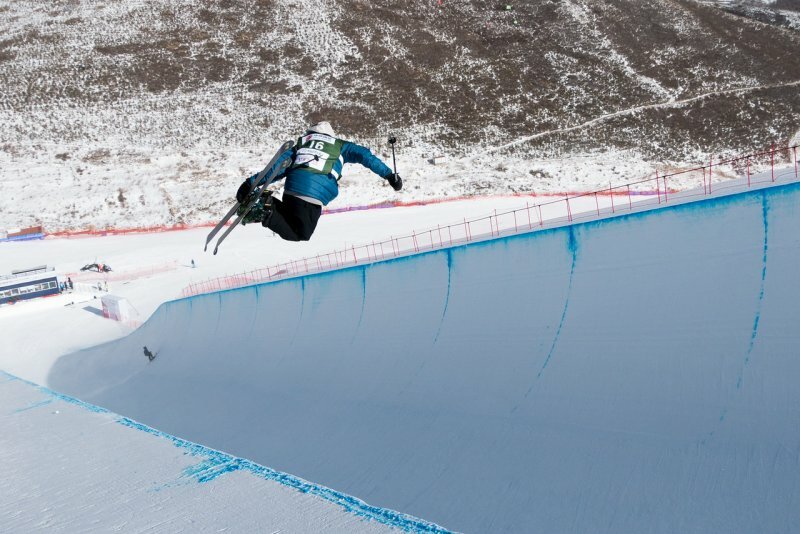 Zhang, competing in just her third career World Cup competition, made good on the promise shown by a third-place finish two weeks ago in Copper Mountain (USA), capturing her first World Cup win in a dominant performance from start to finish, leading the qualification round before stomping three solid runs in the finals, including a full-steam-ahead victory lap where she held nothing back. 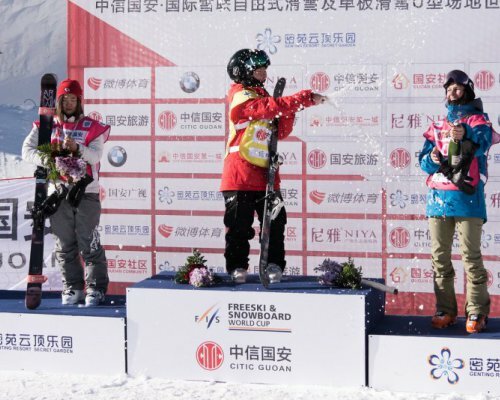 However, the 15-year-old Zhang would only need her first run for the win, skiing most of the first half of her run switch while maintaining the amplitude that is becoming on of her trademarks, launching four 540 variations and keeping the landings clean throughout. 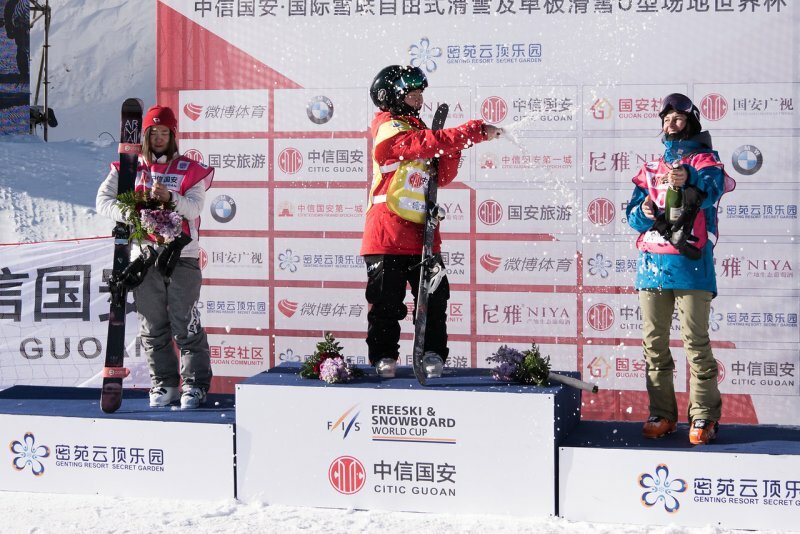 With the win Zhang now has 189 points on the season, and has snatched ownership of the World Cup leader’s bib away from Marie Martinod (FRA), who stays on 160 points after sitting out the Secret Garden competition. 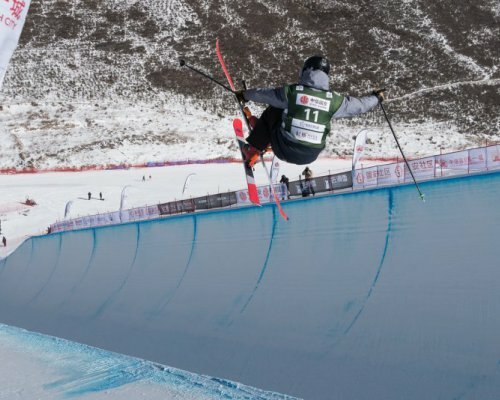 Second place on the day went to Yurie Wantabe (JPN), a veteran of the World Cup since 2011/12 with a handful of top-10 performances who finally climbed on to the podium for the first time on Friday. 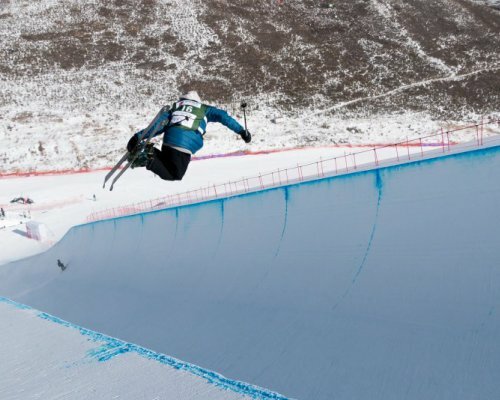 Russia’s Valeriya Demidova rounded out the podium in third place, earning her first career World Cup podium in her sixth competition. 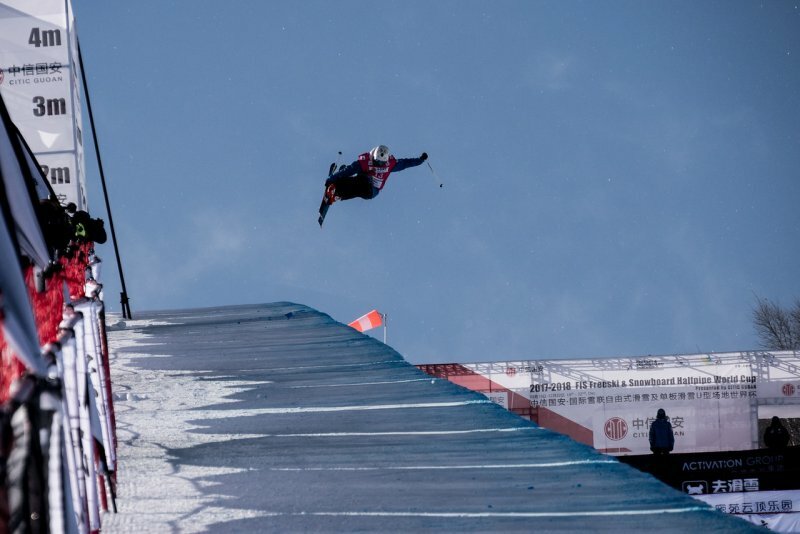 Over on the men’s side, Thomas Krief proved his determination and resilience, earning his first World Cup victory just 11 months after undergoing surgery for a ruptured ACL and, in the process, announcing to the world that he is ready to step up and take the spot vacated on the French halfpipe roster by the injured Benoit Valentin ahead of PyeongChang 2018 Olympic Winter Games this February. 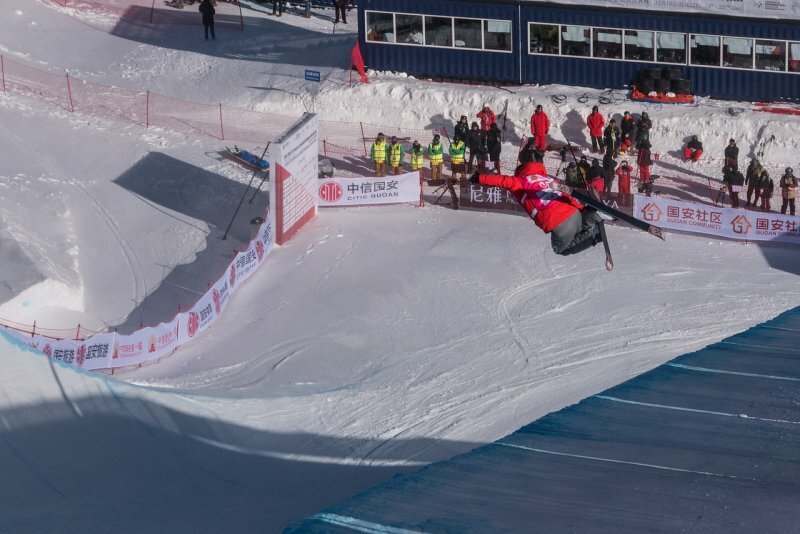 Krief was clearly stoked in the finish area after putting down a big left-side double corked 1260 safety on the last hit of his winning run to seal the deal. 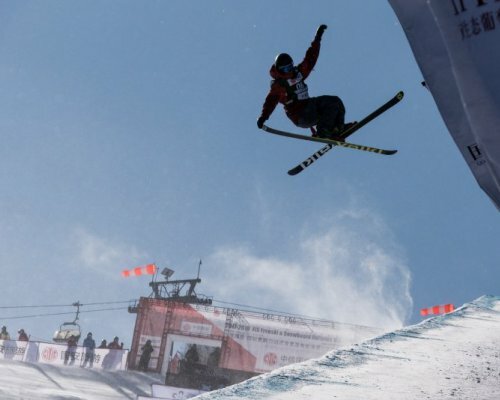 That he was able to do so after qualifying on borrowed skis when his bag was lost in transit only adds to the feel-good story of the day. 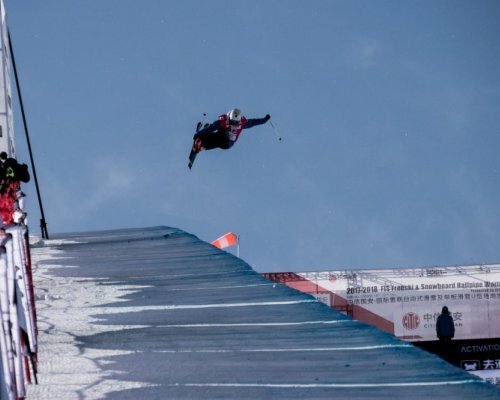 “It feels so good…so good,” Krief said, “Today was my first real run stomped since my injury. I really wanted to come here to get my confidence back and stomp a run. I wasn’t really expecting any result, but going a way with first place is double good. 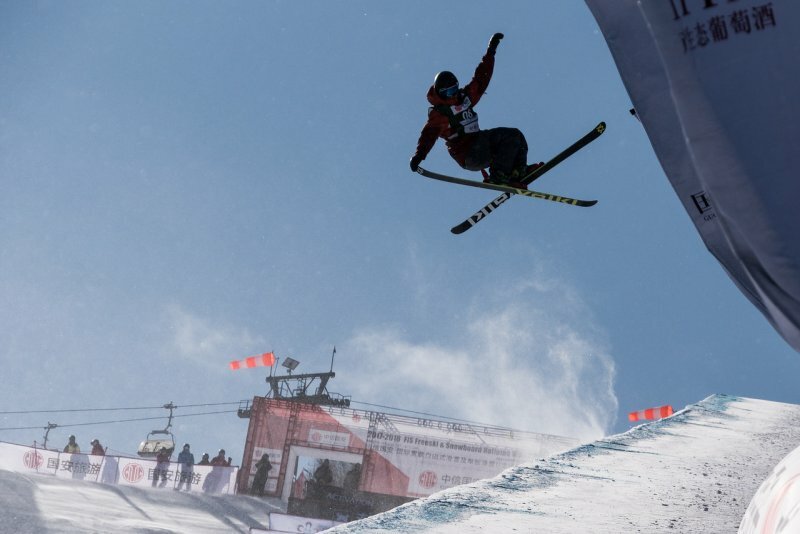 Second and third place went to a pair of Swiss skiers, with Joel Gisler and Robin Briguet both stepping up for the first World Cup podiums, with Briguet’s coming in just his third start. 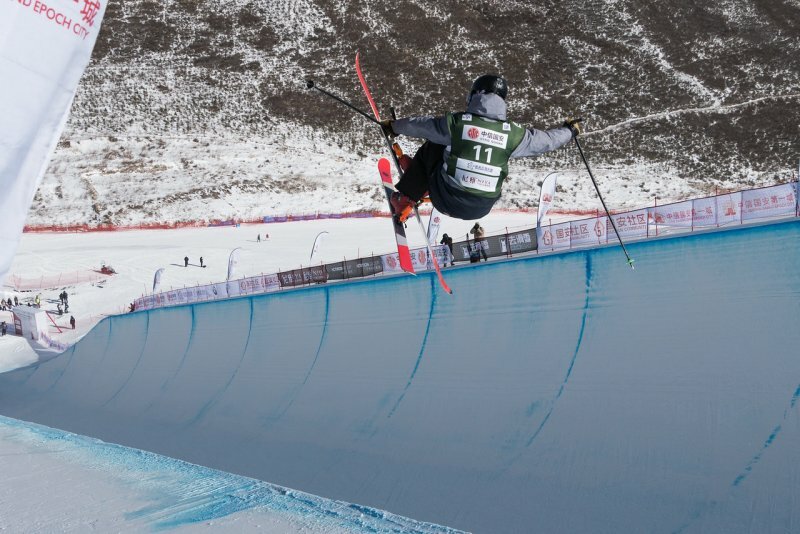 After the holiday break, the FIS Ski halfpipe World Cup moves on to Aspen’s Snowmass resort, where competition will take place from Jan 10-12, 2018. Deutschen leider nicht so erfolgreich . . .
It´s not a dream - it´s real!